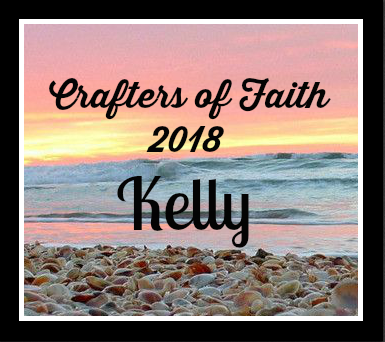 along the way and the crafting we do together! 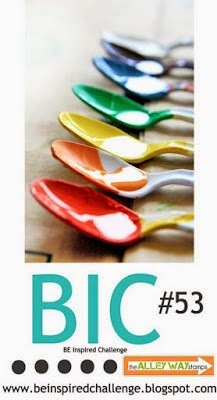 it just makes the whole crafting hobby that much more of a blessing! and forget to take pictures of my swap cards! and her theme was ... ready for this! .... Non-masculine masculine! This had me thinking outside the box! and reached for super cheeky Riley zipping along through the forest! is to show off some Summertime fun! I would truly love to do that more often! We were HIGH UP, zipping through trees - not open spaces! Super exhilarating and energizing and oh. so. fun! I hope today is a summer play day for you! Love to Create 122 - Three or More DSP! Calendar Girls -- Freedom Rings! 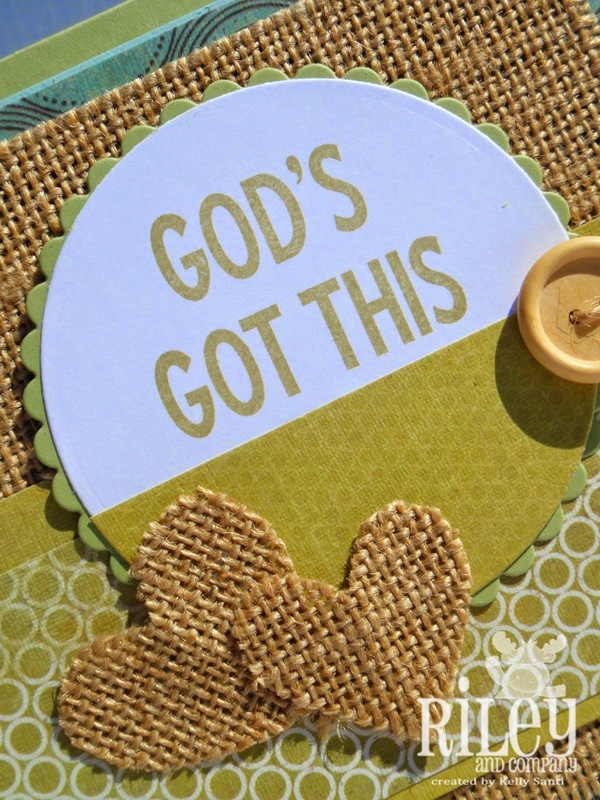 SCS crafty group post our cards with a chosen theme. Since we are the CALENDAR Girls I was thinking we should make cards that reflect the months of the year or days of the week. 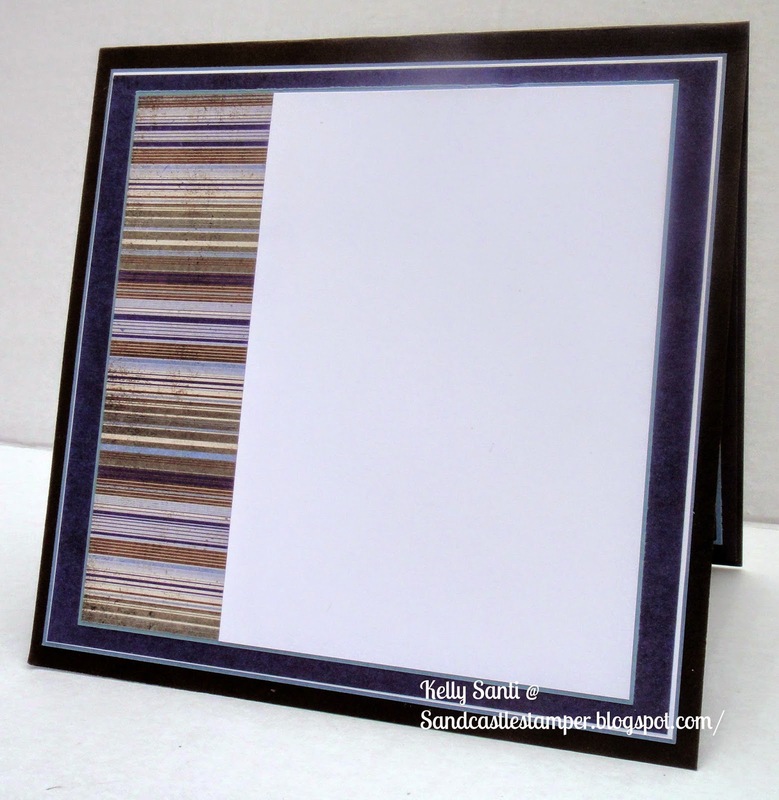 So the challenge is to make a card that reflects your interpretation of one of the above sayings about the months or one of the four listed days. (Maybe you know another saying about months of the year you like. You can use that saying.) In your blog post let us know what saying or day your card reflects. to use July's celebration of freedom. cancer but before he passed away, he certainly didn't go without a fight. had metastasized. He, however said, "Nope, no I don't -- I ain't ready to go yet." He surpassed the odds and gave us 3 glorious more years! One of dad's favorite sayings was "Freedom isn't Free". Dad's birthday is 2 weeks from today ~ he would have been turning 70. 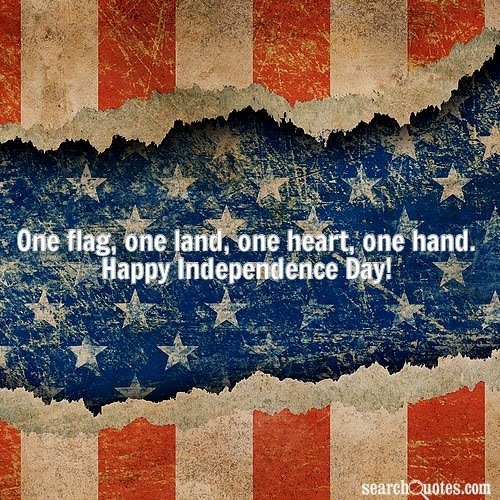 "One flag, one land, one heart, one hand." and see what they've done this month! I *Shaved* today! Woot, Woot! one I've been meaning to create and get blogged all month. And you read that right -- I shaved! 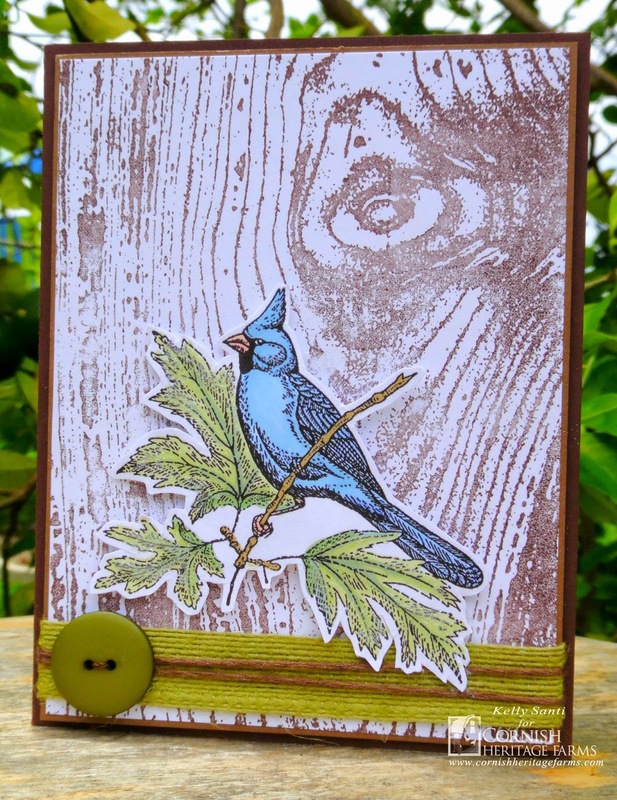 Not only do I have a beautiful sentiment stamp to showcase, but a super fun stamping technique! 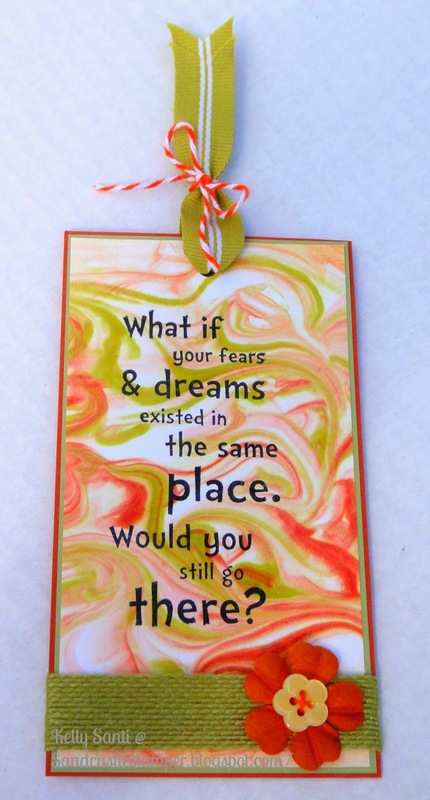 I thought I'd show you this very inspiring quote stamp: "What if your fears"
I also challenged my lovely stamping friends (the Stamp Addicts!) to the TAT (Try a new Technique) challenge this month: The Shaving Cream Technique. And let me just say - it's super easy peazy, lemon squeazy! 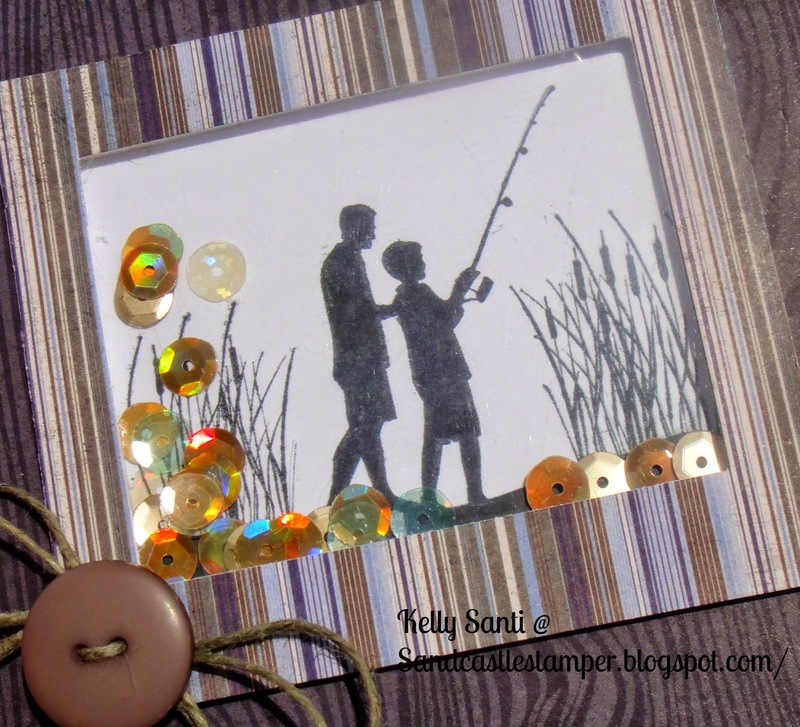 peek at this link with step by step instructions and photos. 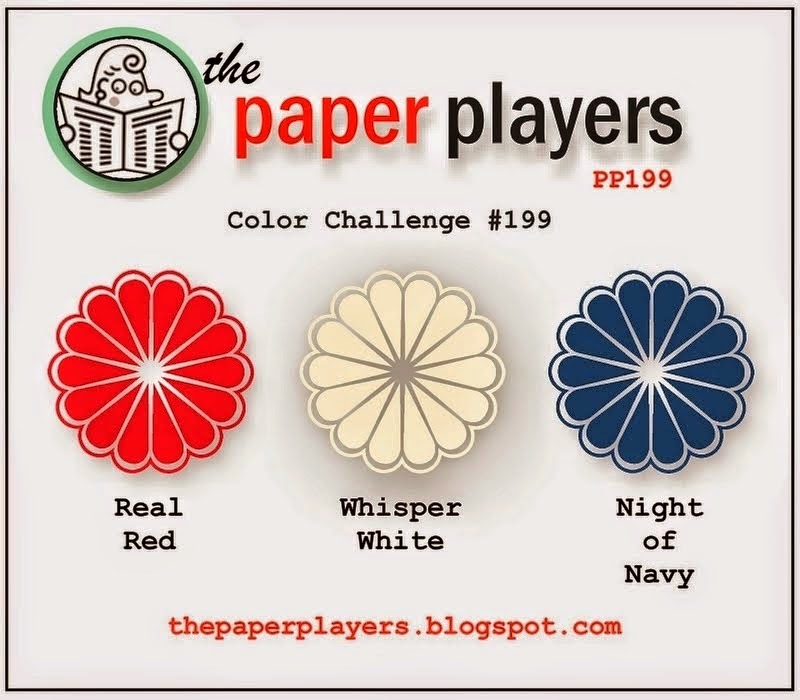 It's fun, energizing, colorful AND super easy - and the bonus: You don't need designer paper! I'm one who tries not to waste anything so when I tried this on regular G-P cardstock next, I decided that the smaller piece would become a bookmark. See ... a matching set! for this stamp and many more! I hope you are enjoying the splendors of Summer! Each weekend, our neighbor's have been firing up their BBQ's, not unusual for South Florida ~ with our glorious year round weather, we see (and smell!) the grills often. And with my family of carnivores, they say there is nothing like a burger, 'dogs, steaks and ribs from on the grill. Me, being a vegetarian, will have no part in that, lol! But I absolutely ADORE my veggies on the grill - give me some eggplants, corn, squash, zucchini (etc) grilled to perfection ... it's a slice of heaven! with food or drinks and is hosted by DT member, Joy. card since that's one of the main things we do before fireworks and festivities. using Riley and Company images. as well as the DT inspirational cards. 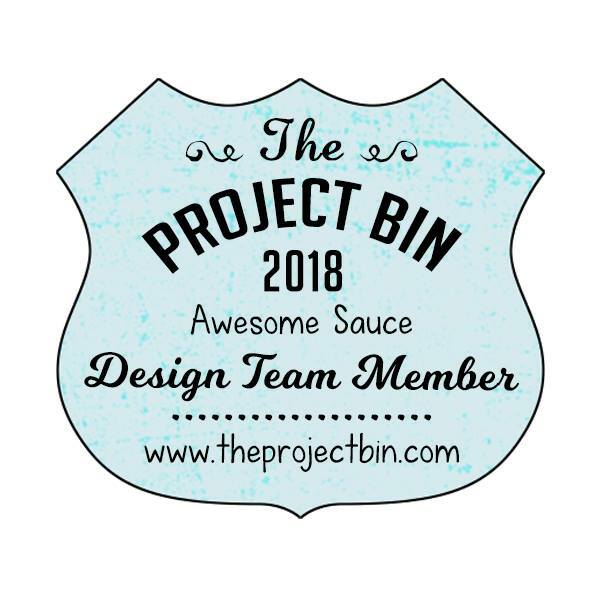 Once you have created your card/project, come back here and place a comment with a link to your card/project to this post so we can see what you have created. 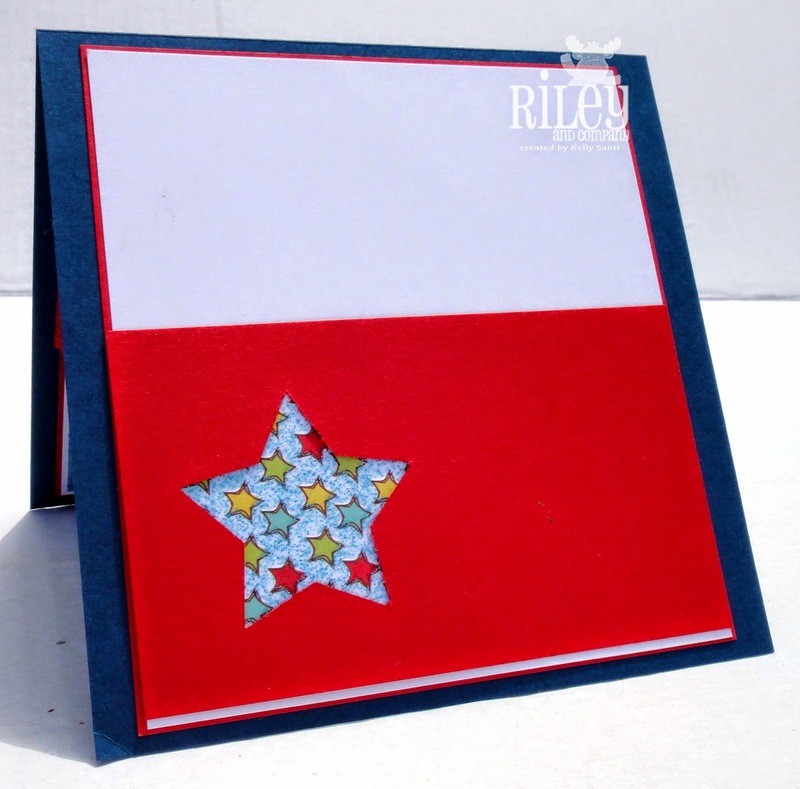 If you upload your card/project to Splitcoast Stampers please include the keyword Riley1314. RCC94 - Dads, grilling - Spooled Item = twine in button and ribbon! Prickley Pear - Fly With Me! 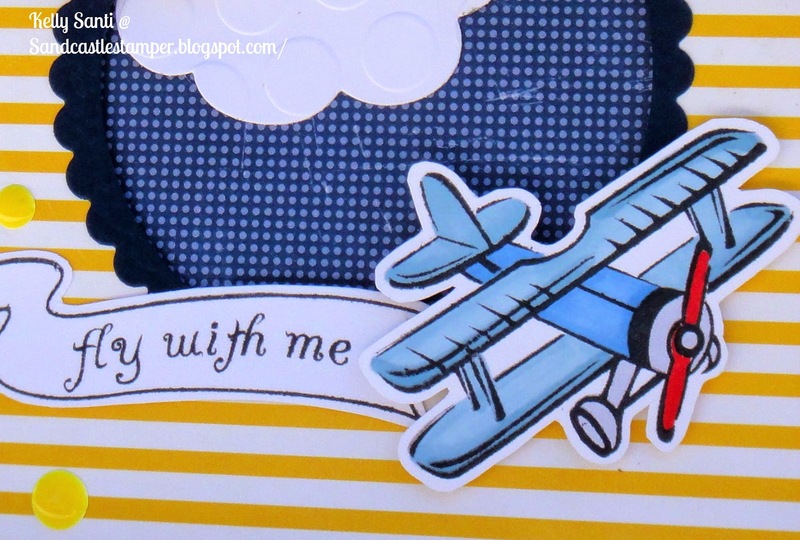 card for a special little guy we know that just adores airplanes. is they stamp so crisp and clear right out the gate! This card is using a little more dimension that normal. all included in the stamp set! I completed it with yet another sentiment that says "Just wanting to say HI!" 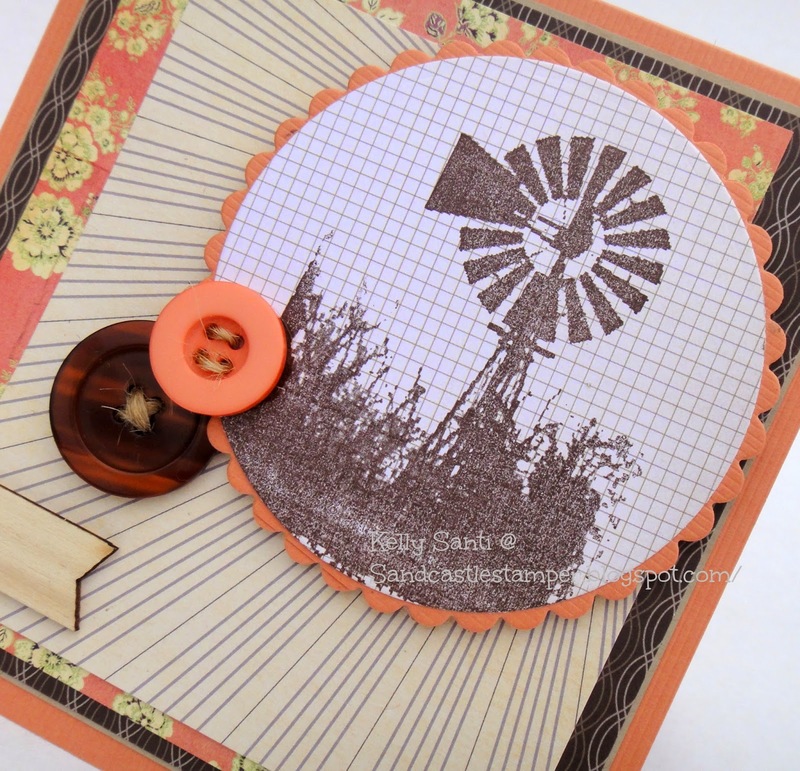 along with the matching hot air balloon die and many more stamps/dies! CHF .... For the birds! 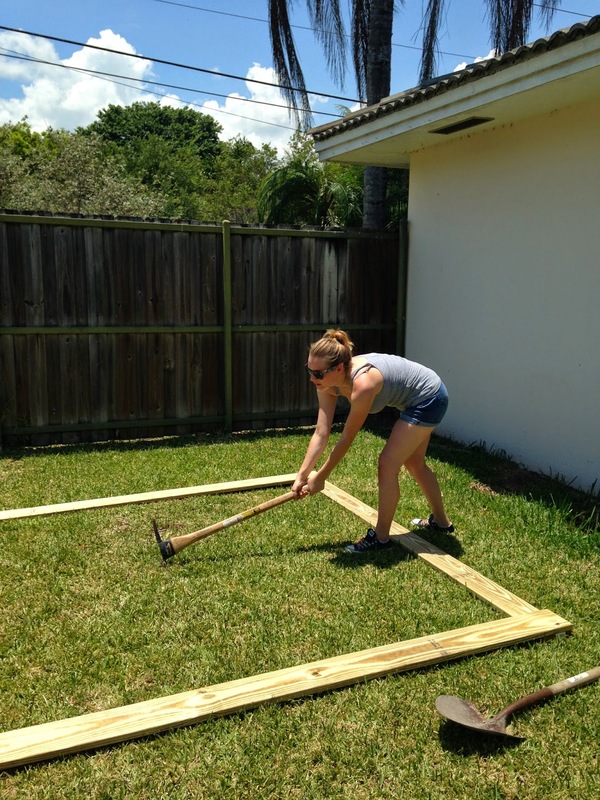 our challenge is brought to us by DT member, Steph! 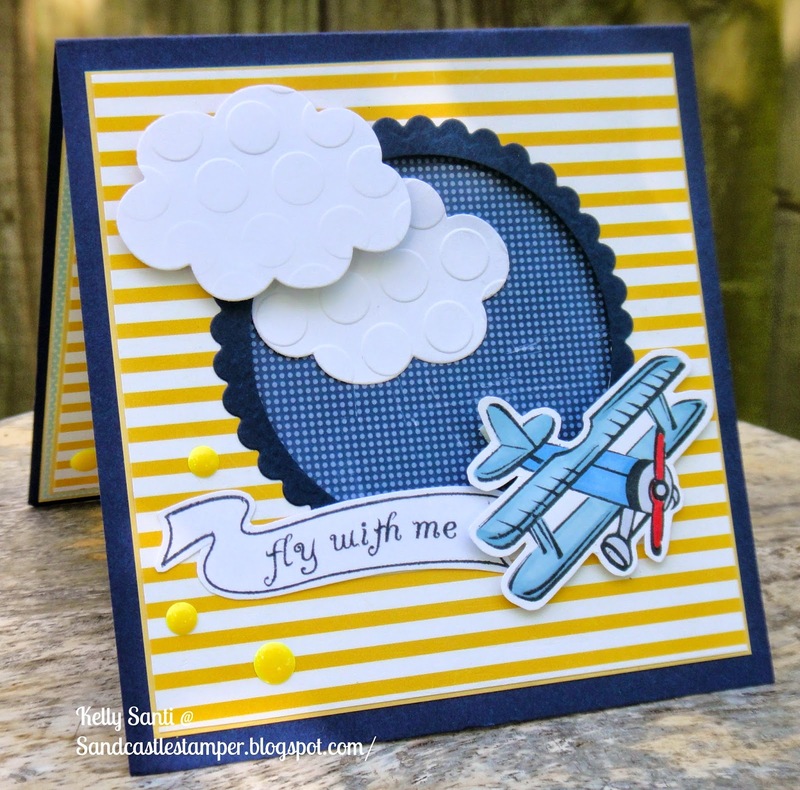 Her challenge: Creating a background with stamps. 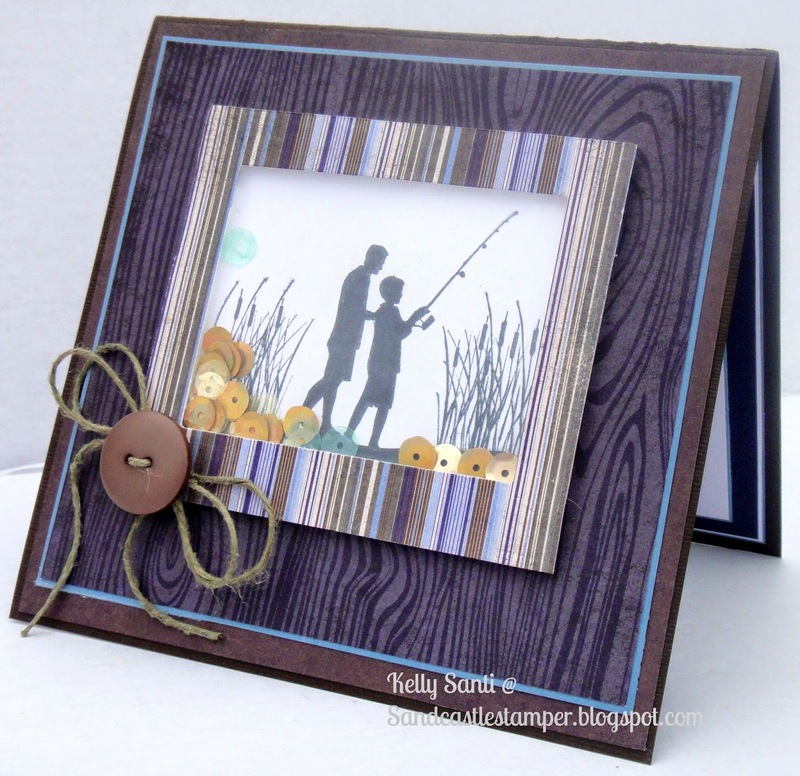 gorgeous Wood Grain backgrounder stamp. ended up going with a rich, darker brown. twine and Cardinal bird image, also from Cornish Heritage Farms ..
and a little button to finish it off. around the clock and the next day we took it took a bird sanctuary. us it had done quite well and released back into the wild! 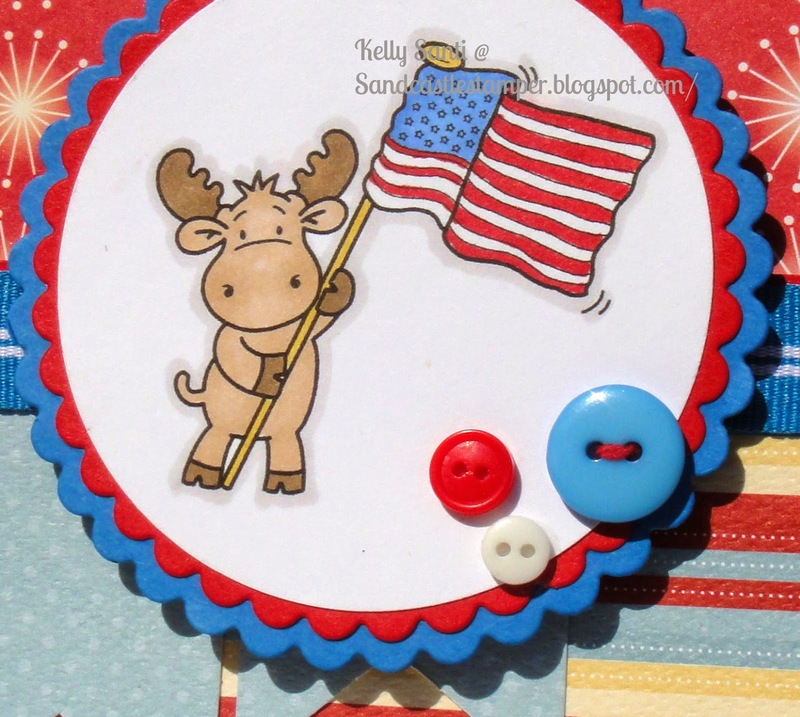 To play create a card using CHF images. 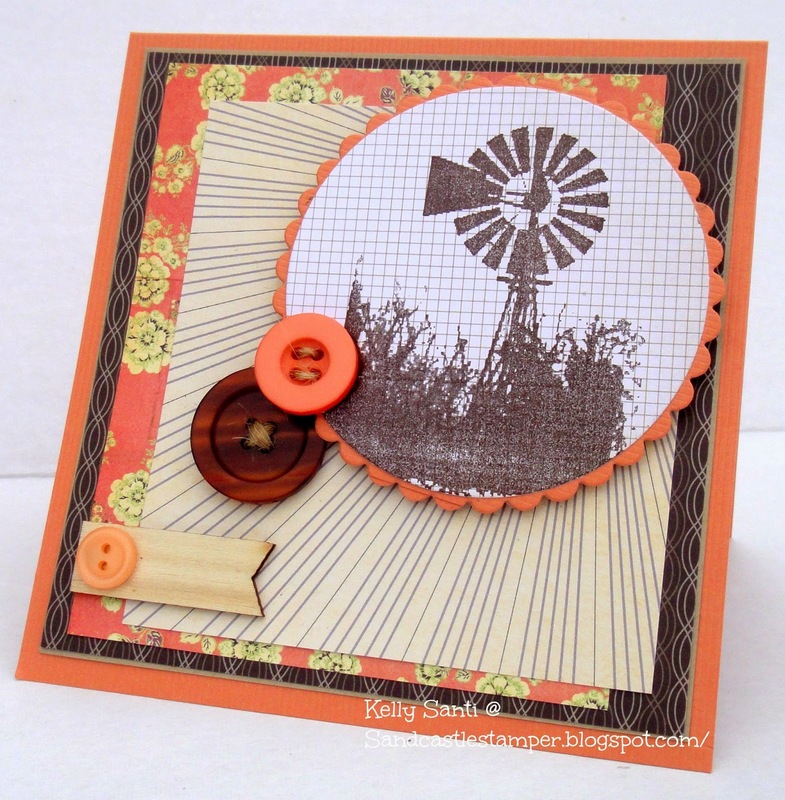 You can use either CHF digi or rubber stamps to create a card or project with a Cornish Heritage Farms. 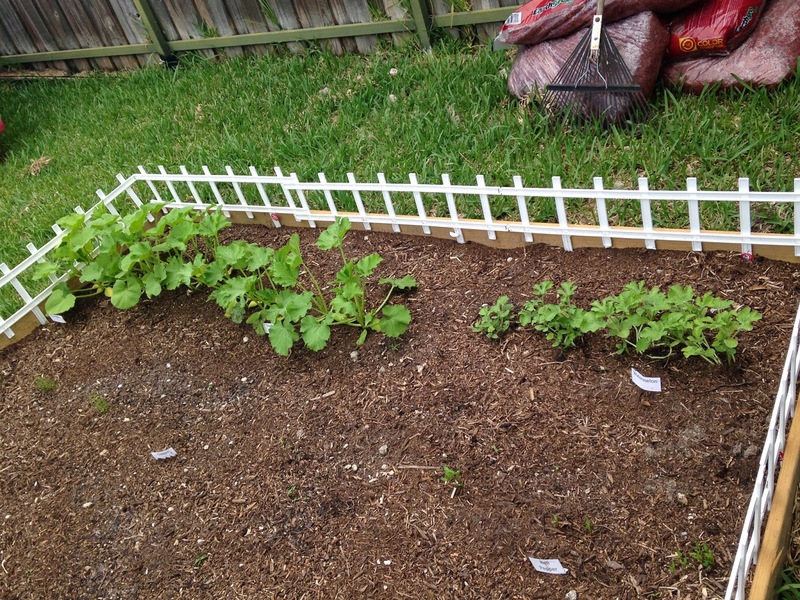 Dueling Darlings ~ How does your garden Grow? Hi friends and Happy Father's Day to all those celebrating! Dueling Darlings get their card kit duel on! and Darlene for Team Dazzlers! And they chose ..... 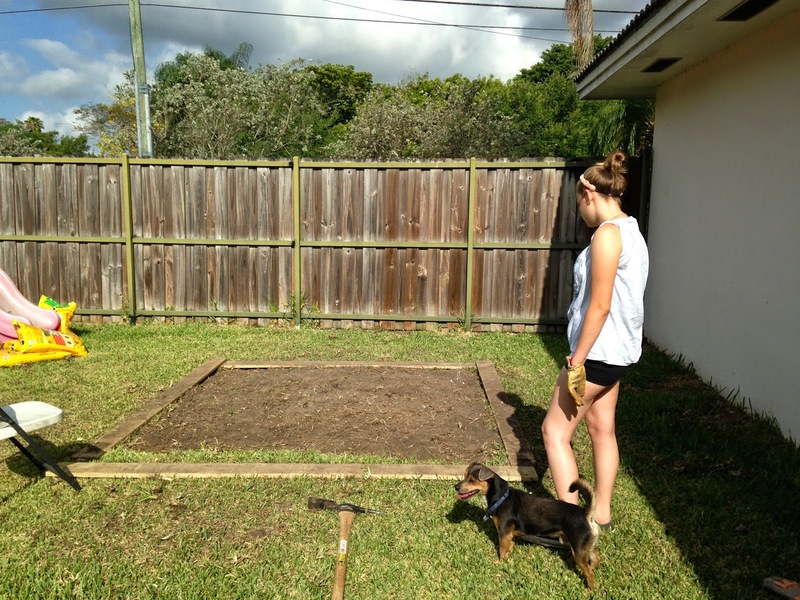 Gardening! 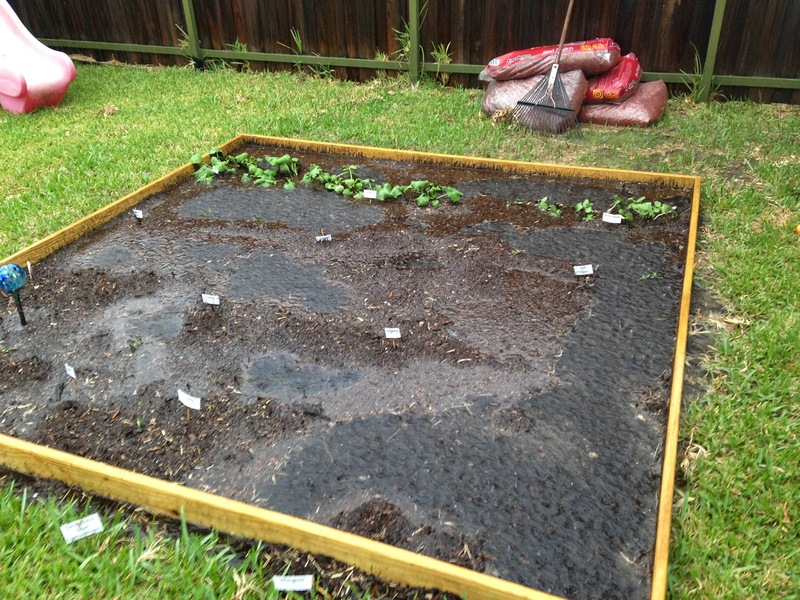 * Now, Tami also asked for us to post our favorite gardening tip in our post. My tip: Have your kids do it!! garden she kept talking about. Did I mention it's HOT here?!!! "It's like AFRICA hot", to quote Matthew Broderick! and, Buster, again ~ he thinks he's a Farm Dog. 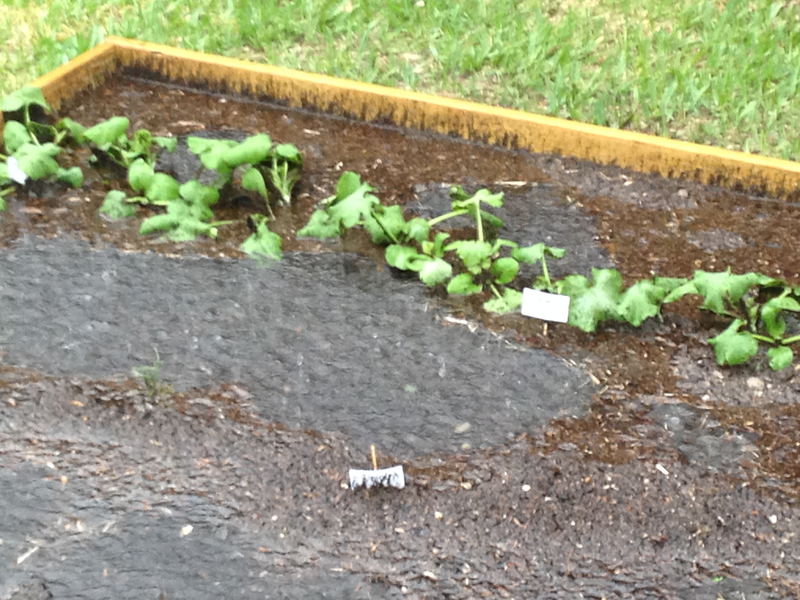 sprouting all over the place ~ oh, I can taste that squash and zucchini already! Typical of South Florida summers, it's been raining a lot! A few times, we've been worried! 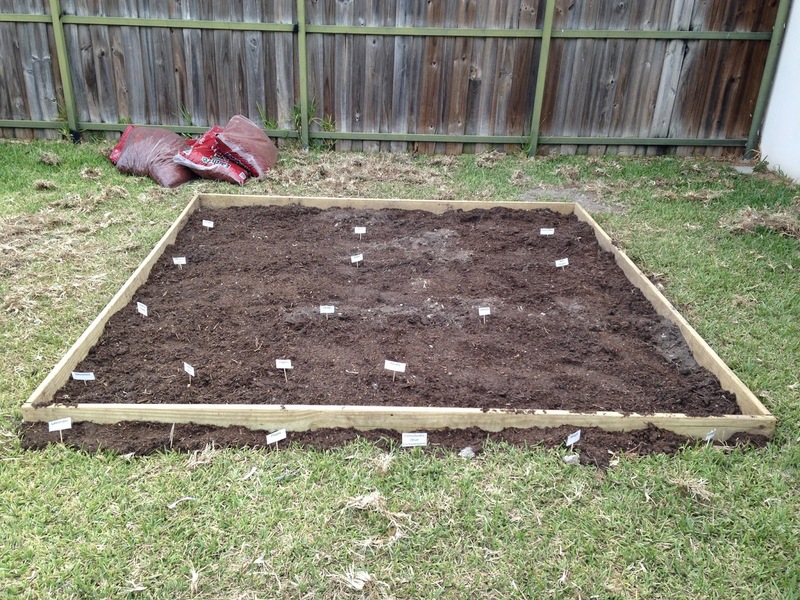 but her planning, planting, and diligence has paid off. By the Fall, I hope we have a bountiful harvest! Did you make it this far!? 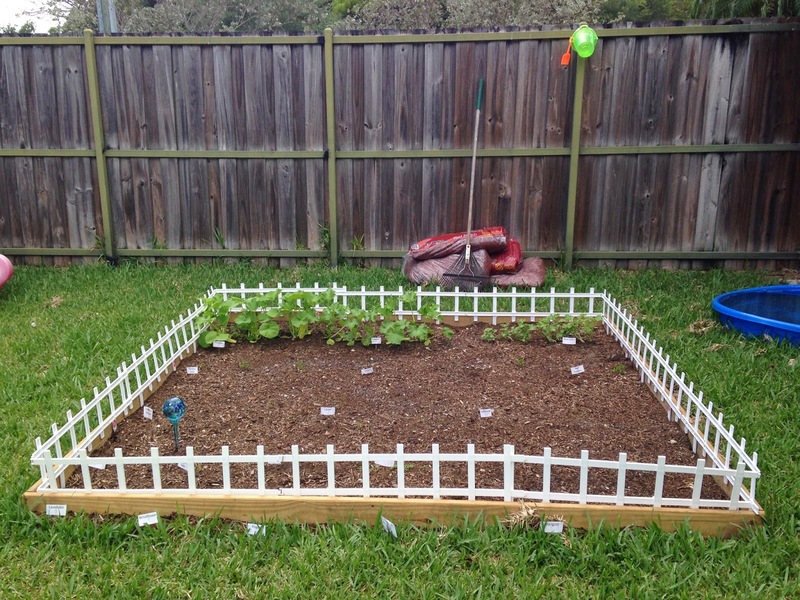 have created for you with our Gardening theme! 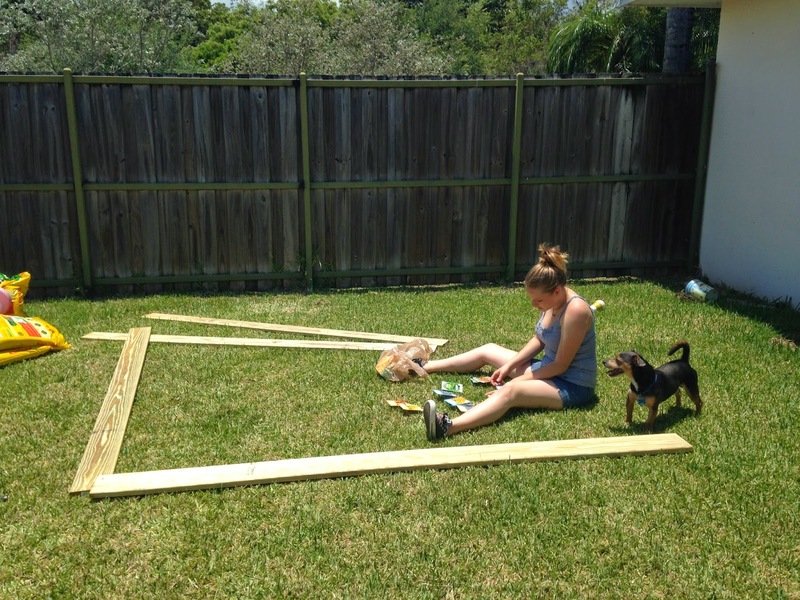 Natalie and Amy Challenge - 4 legged friends! know that I am slightly obsessed and absolutely adore The Alley Way Stamps! to make this idea come to life. This week is Vacation Bible School, one of my favorite weeks of the year! to say thank you and thought ... teacher = apple= yes! It's Fall About You, All About YOU, and Deep into the Woods. good friends and prayer warriors! 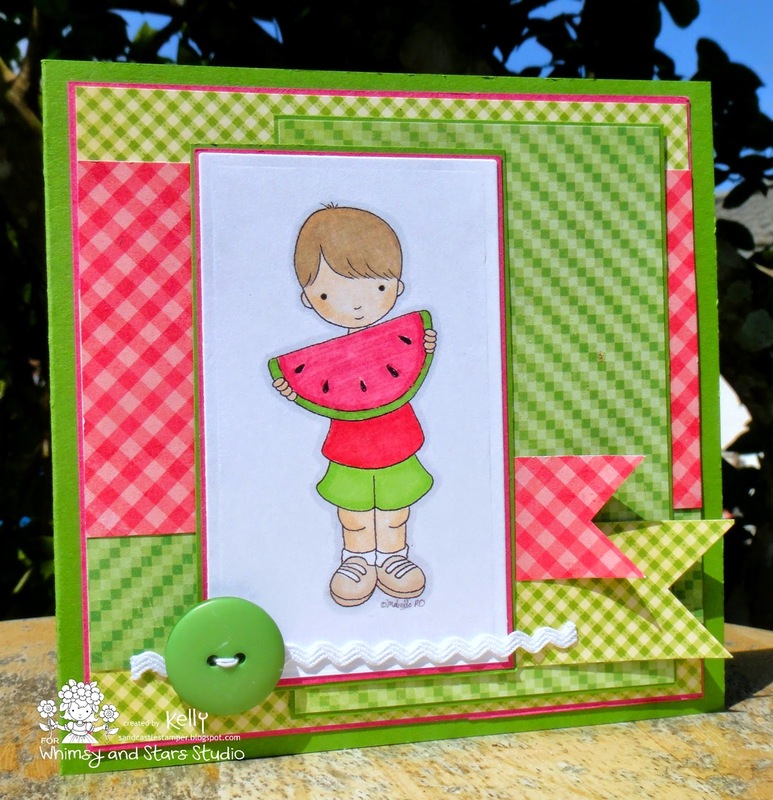 Celebrate summer with your Favorite Whimsy and Stars Studios image. 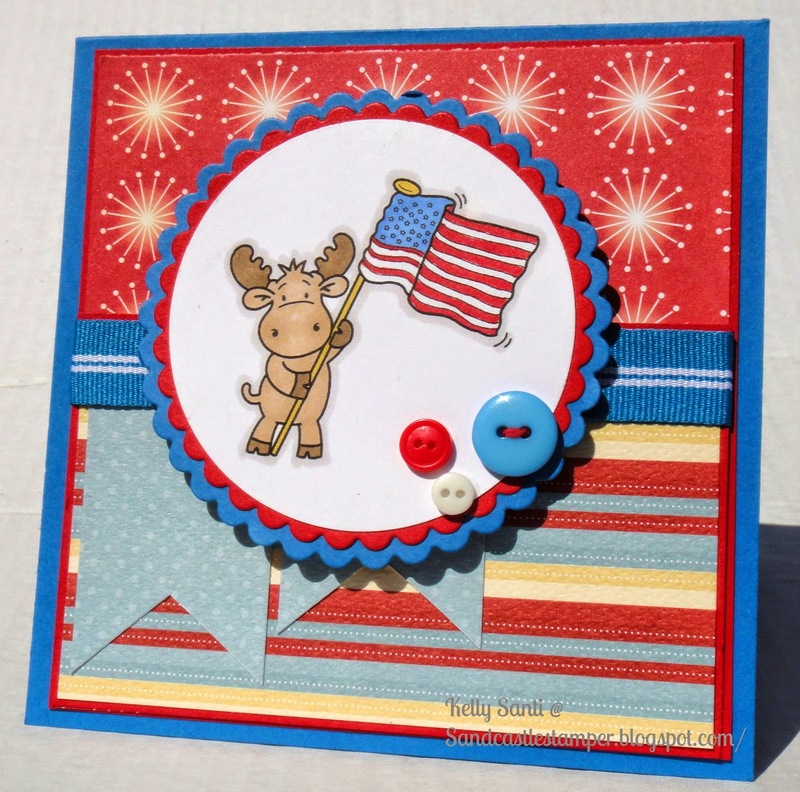 celebrations ~ from the beaches to parks to grilling and fireworks! the rest of the DT has created for you this Summer! you can find them all here in the Whimsy shop! COF "For the Men" meets Riley & Co "Texture!" you're in the luck - they are one in the same! Mine is pretty obvious ~ I went with one of my FAVES of all time - burlap. I love to work with this stuff! of grand-dad's farm ~ counless burlap bags filled to the brim with peaches. filled with acres and acres of peaches ... I can still visualize it. 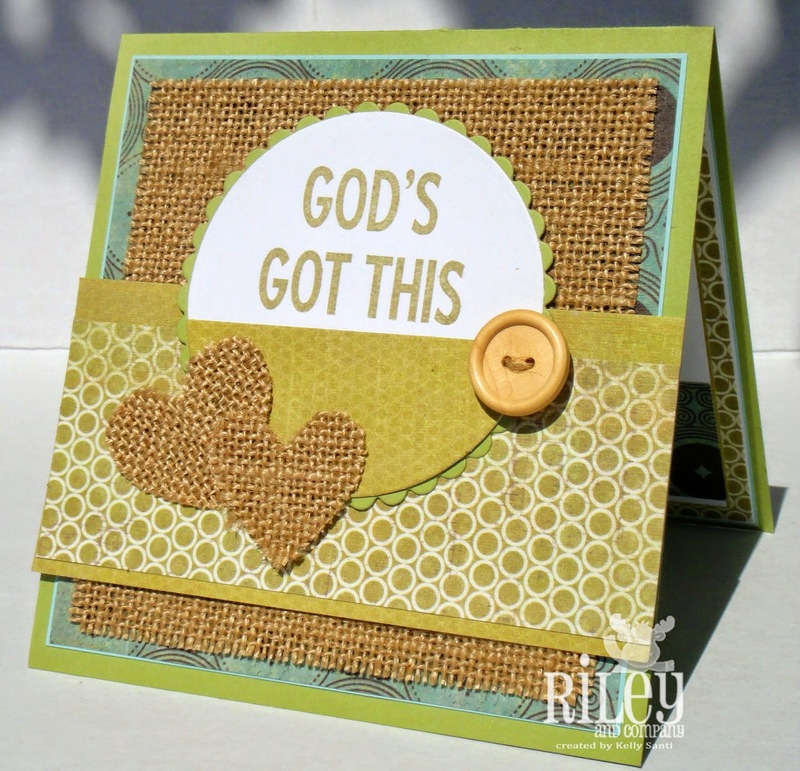 I used the Riley and Company stamps "God's Got This"
which I LOVE! Simple and to the point! Also, for the Carriers of Faith, our hostess this month is Paula! For me, Father's Day is one of the hardest days of the year. and he's not with me. and his passing left a void in my heart. 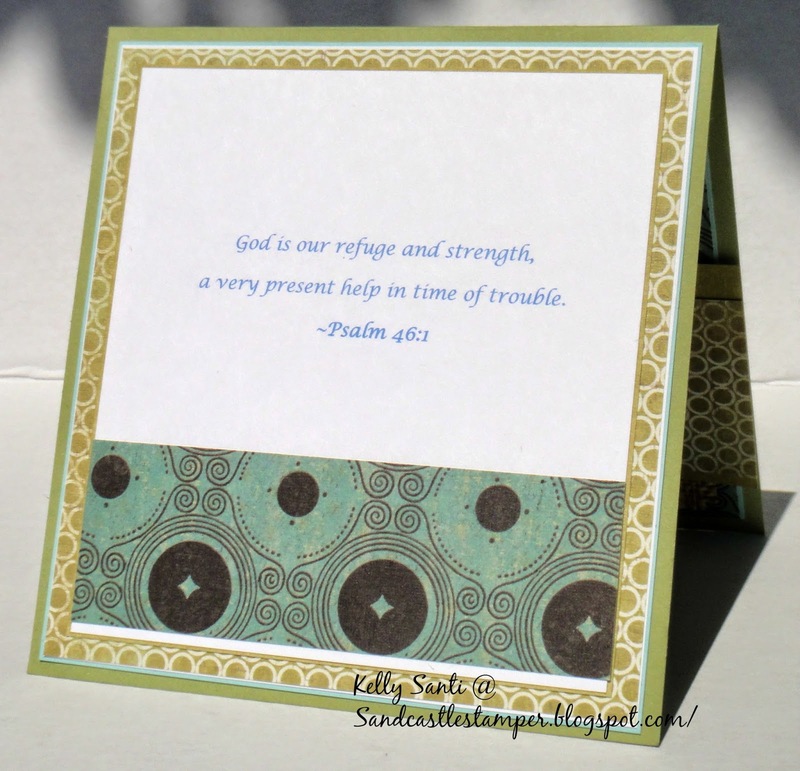 as with many things if we just seek him in refuge! and was fitting with the stamp .... Psalm 46:1.
running around with a wedge or two. 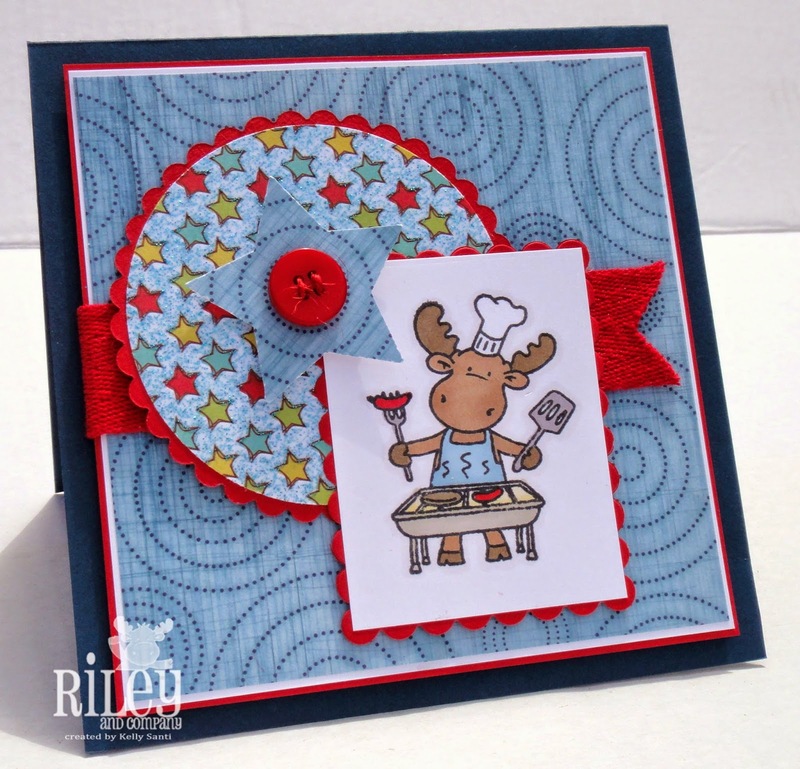 It's my day to post on the Whimsy and Stars Studio's blog - YAY! from my regular cards - it's sideways! I next to never make a East to West card, always North to South! So this is a bit of a rare treat for me! catches your eye, scoop it up! downloading after your purchase - easy peasy! 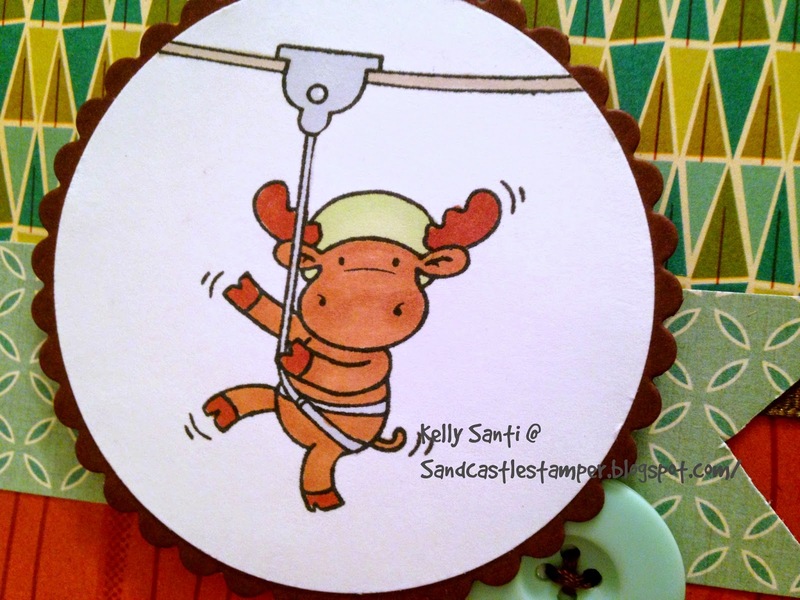 Prickley Pear Rubber Stamps ~ I'm a Guest Designer! Today is such an exciting day for me, as I can finally share some wonderful news! to Prickley Pear Rubber Stamps! I'm OVER THE MOON excited!! and dies showcased on my blog all month long! time spent in the countryside. Prickley Pear Rubber Stamp store. 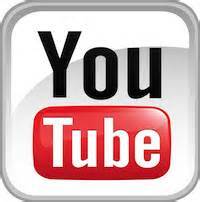 Stop on by and take a look! Today at Cornish Heritage Farms Challenge, we have a new challenge up. 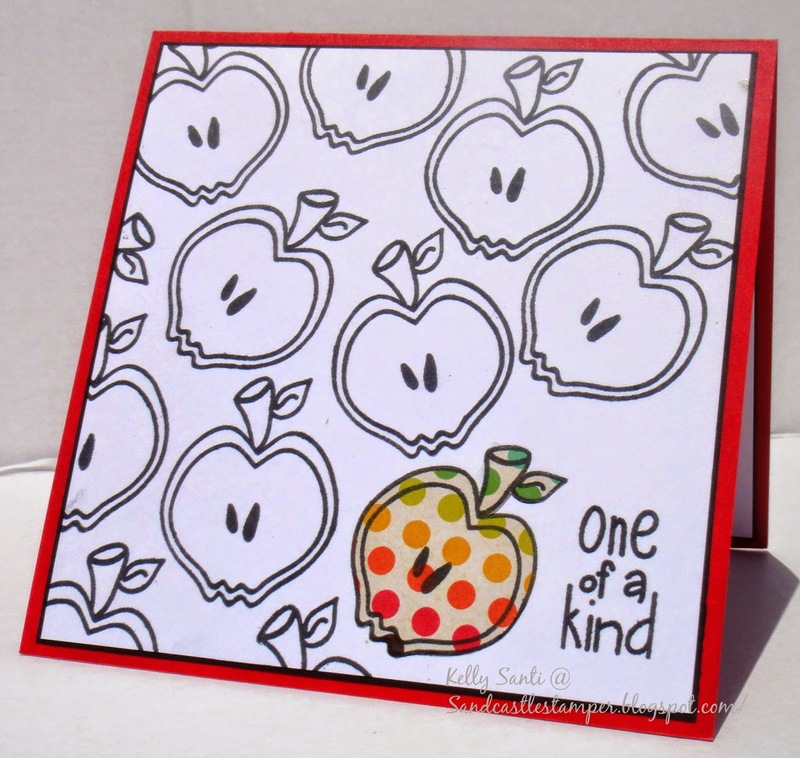 to Use Watering Coloring when you create your card or project. which has so many wonderful stamps! then got out my Staedler watercolor pencils and aquapainter. How I love them - they give such vibrant color! 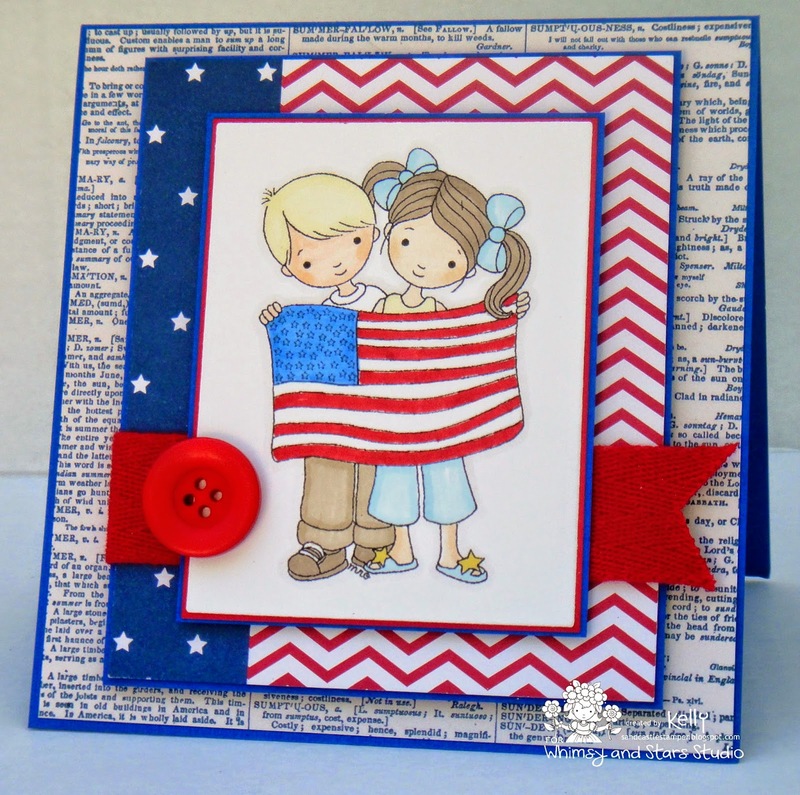 think of so many CHF stamps to color. 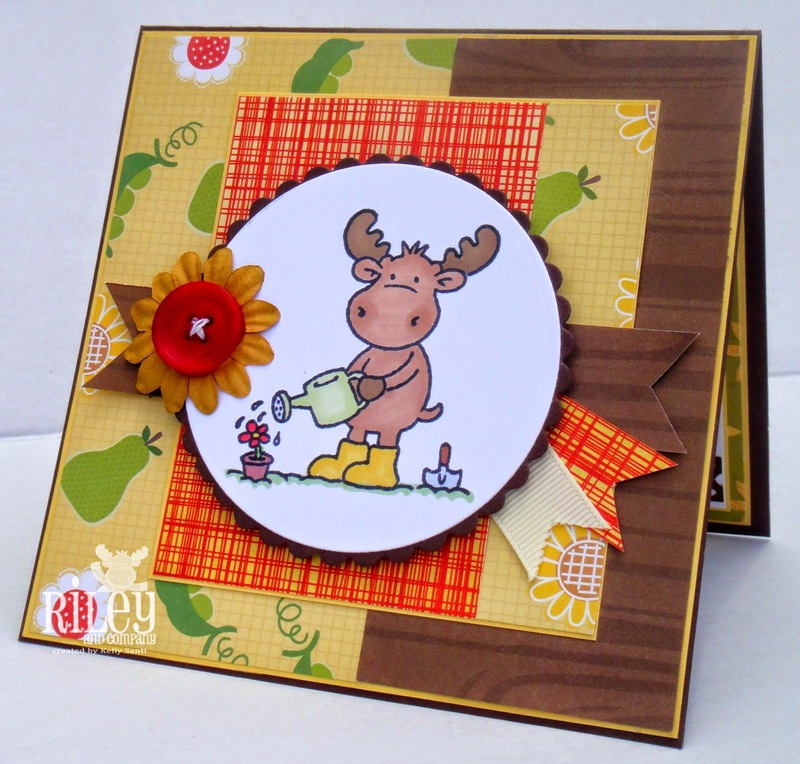 and adding a matching sentiment, all stamped in Creamy Caramel. Once you have created your card/project come back here and use inlinkz to link to your card/project so that we can see what you created. 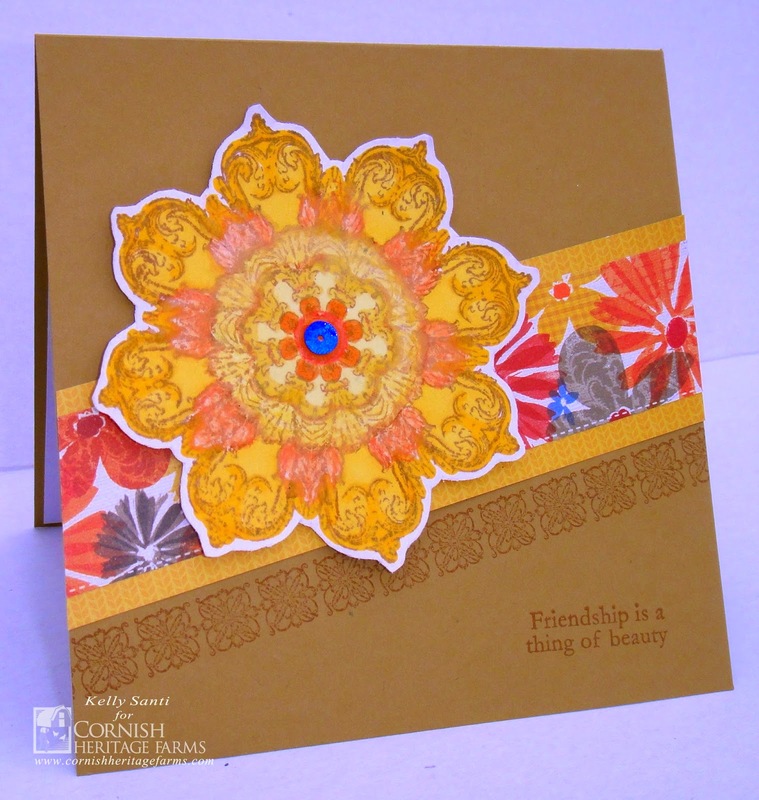 If you upload your card/project to Splitcoast Stampers please use the keyword CHF54. We can't wait to see what you create! I have some big news to share on Thursday! I hope you can stop back in and share with me! Baker's Dozen -- Card Cache!